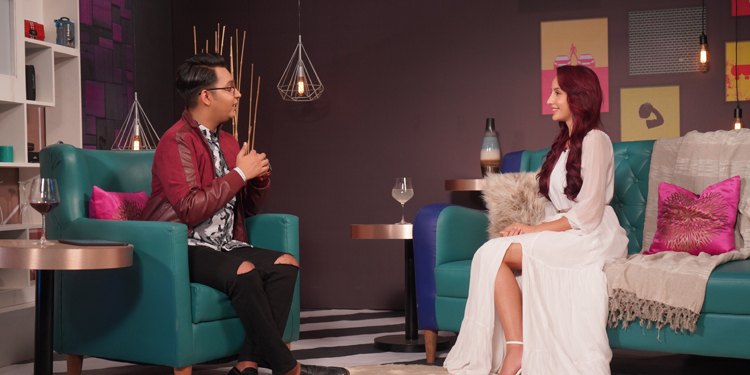 Mumbai : The actress opens up for the first time on By Invite Only on zoOm styled by Myntra on the episode to be aired on Saturday, 13th April at 7:30 pm, on how she dealt with the heart break with Angad Bedi . “All girls go through at least once in their life. For me, it was little bit difficult because it was an unexpected experience and I was broken by it. I lost my drive 2 months. However I must say that experience really just transformed me. In between I had lost hope for a bit in terms of perusing my career but when that breakup happened I got that fire again and I was like let’s go! I am passionate again, I want to work, I want to make my mark, I want to prove everybody wrong and I can’t regret that breakup because if it wasn’t for that breakup, my fire would not have come back and I needed that fire to kind of just explore”, Nora said. Nora Fatehi speaks her heart out on Angad Bedi on By Invite Only on zoOm styled by Myntra on Saturday, 13th April at 7:30 pm.